Anglers who prefer to explore the rivers on their own can easily do so and rent a fishing boat in Glenwood Springs. Launching is made easy too, with so many access points along the rivers. For experienced fishermen and women, a self-guided fishing trip down either the Roaring Fork or Colorado Rivers might be the preferred adventure when visiting Glenwood Springs. Rent a fishing boat for an epic time on the river. Launching the rental vessel is made easy with so many convenient access points along the rivers. 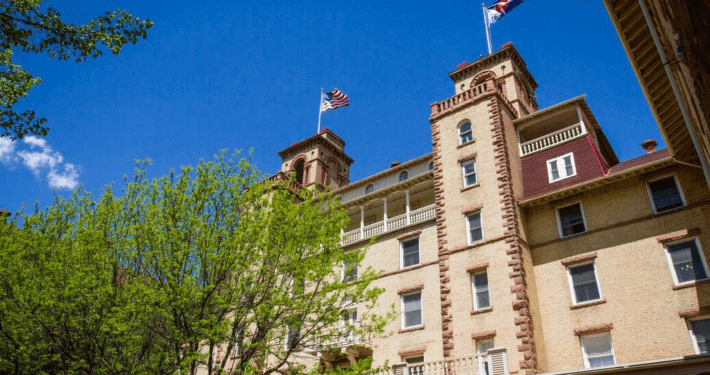 Explore all the things to do in Glenwood Springs; there is something for everyone and a new adventure to be had every day!